Take a look at the picture of Deborah Latz on the front of her new CD, "sur I'instant". She looks like a happy and carefree person, right? I think these personality traits present themselves when she sings. I had never heard Deborah sing before this CD but after listening to her sing a couple of times, it feels like I have known her all my musical life. Deborah has a clear voice and perfect pitch and when combined with her sensitivity and interpretive skills makes her a major-league Jazz vocal star! Deborah tries to extract from each song its core narrative. In her words, "With each interpretation I ask myself, Did you tell the story? ---that's the ultimate goal. I wanted the album to be about focus-to always ask "What is this song?" 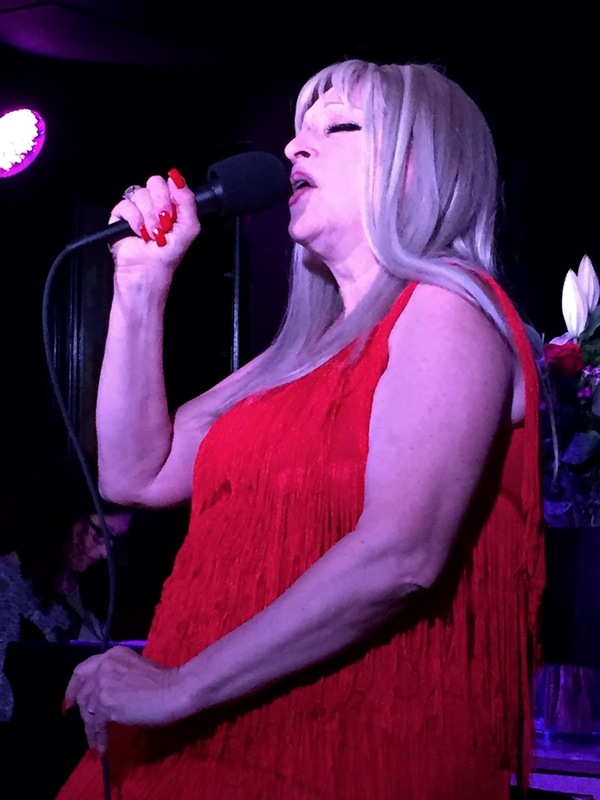 Deborah has been performing around New York for the past few years. I recently caught a "YouTube" of her recent performance at the "Blue Note" that you might want to check out. I am always fascinated by the song selections picked by vocalists for CDs they are recording. I think it tells a lot about the singer. I think Deborah's selections match her love for lyric and melody. The mix is perfect for me, some classics and some Jazz compositions that are great stuff but we just don't hear them too often. Take a look at the list below and you will see what I am talking about. 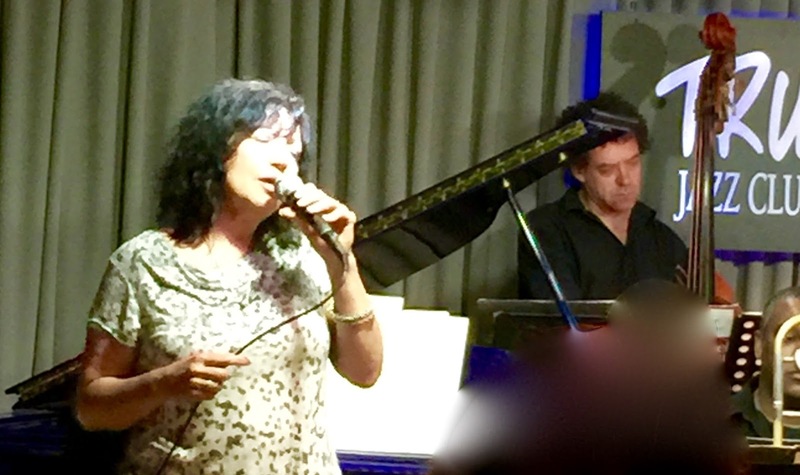 Deborah spotlights "Weep No More" written by Dave and Lola Brubeck, "MR. P.C". by John Coltraine with lyrics by Jon Hendricks and Thelonious Monk's "Blue Monk". 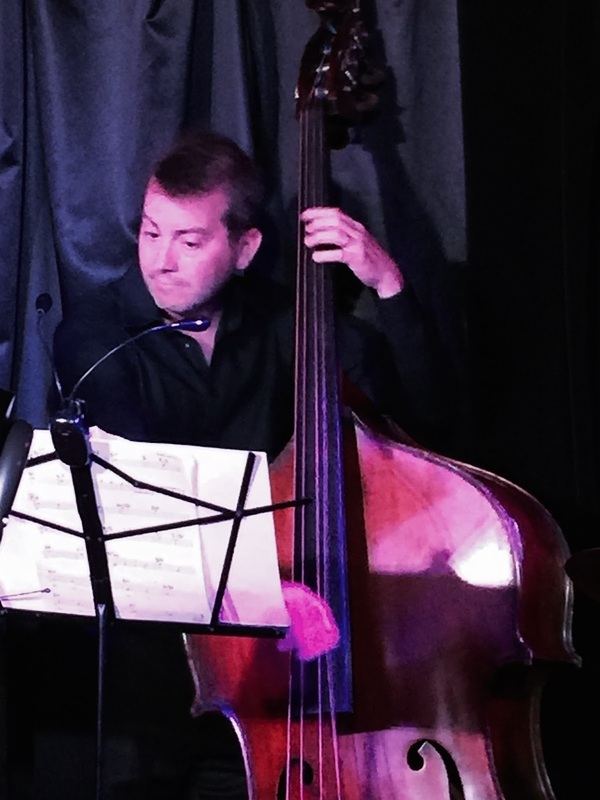 These terrific Jazz compositions, combined with some great "Evergreens" make Deborah's interpretation a delight for any listener. 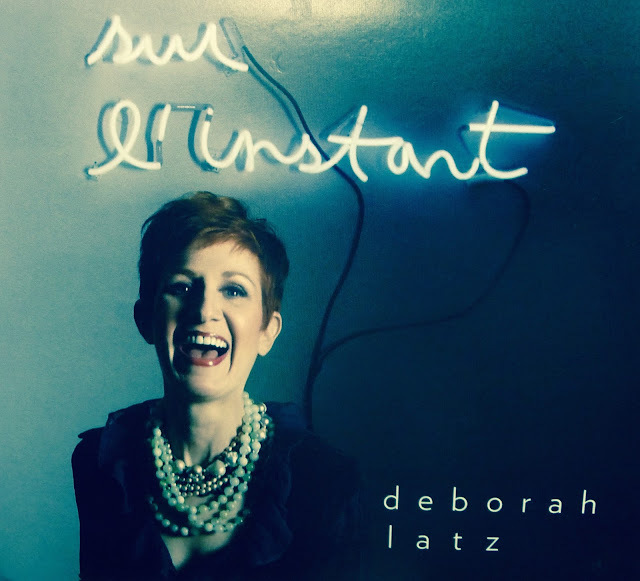 Deborah is greatly supported on this CD by the Marvelous Pianist Alain Jean-Marie and Bassist Gilles Natural. 1. "Love Theme From "Spartacus" 2. "Throw It Away"
3. "Weep No More" 4. "All The Things Your Are"
5. "Four" 6. "Blue Monk"
7. "Mr P.C." 8. 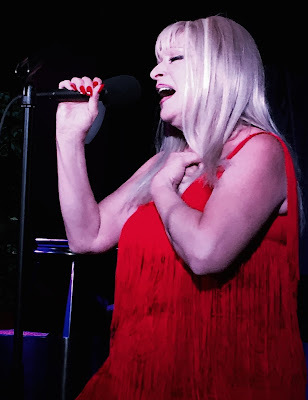 "Nature Boy"
I have attached a "YouTube" video of Deborah singing the great American classic "All The Things You Are" from her new CD. The Piano work from Alain Jean-Marie is terrific on this cut. 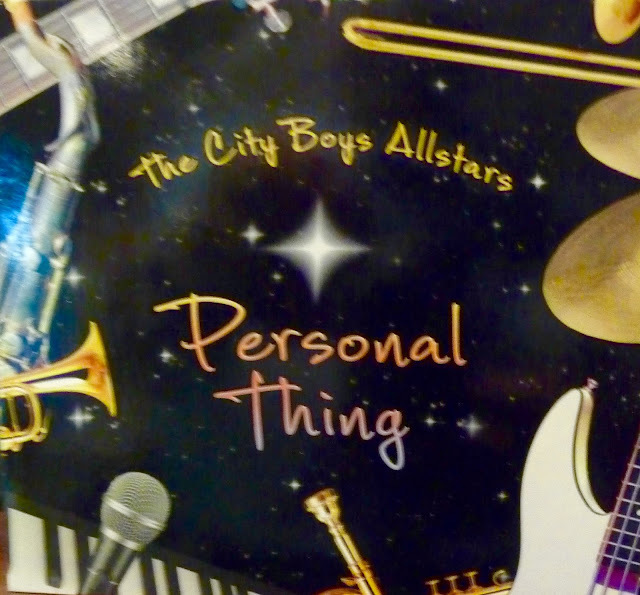 CD Review: The City Boys Allstars "Personal Thing"
"Personal Thing" is the second album from a talented group of musicians called "The City Boys Allstars". After listening to this new CD, my first thoughts were what a great sound this band gets and how remarkably talented are the members of this group. My second thought was I had to get to see this group in person. The group is made up of three wonderful singers and ten outstanding musicians. 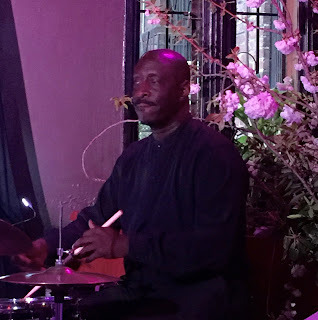 The City Boys Allstars are based in New York which is appropriate because their music captures the personality of New York City with its fresh mix of Jazz and rock combined with funk, soul, blues and gospel. 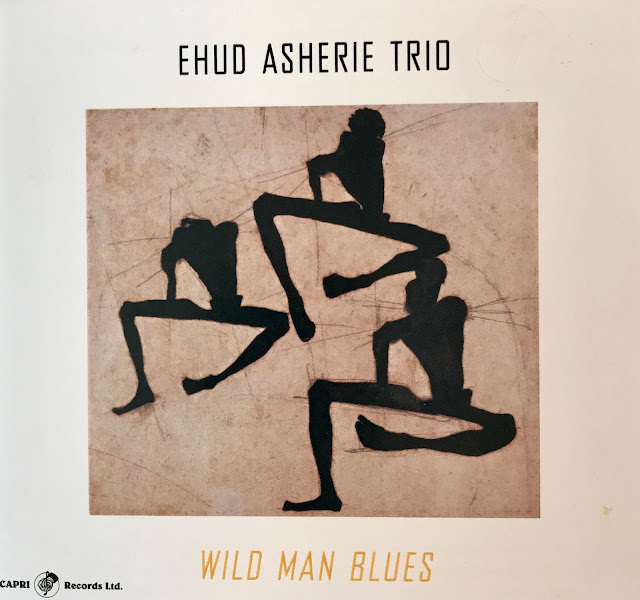 This Group really cooks and the excellent songs included on this CD were written by four band members who makes the group's musical sound outstanding. The leader of the band, Mike Merola, who has been recently inducted into the New York Blues Hall of Fame, is an outstanding Guitarist who has put together a marvelous group of talented musicians. Generally when I do a review, I highlight the major players in the group but that is not possible with The City Boys Allstars because every member of this group is truly an Allstar! All the wonderful arrangements on this CD were written by Tony Kadleck and Tom "Bones" Malone. 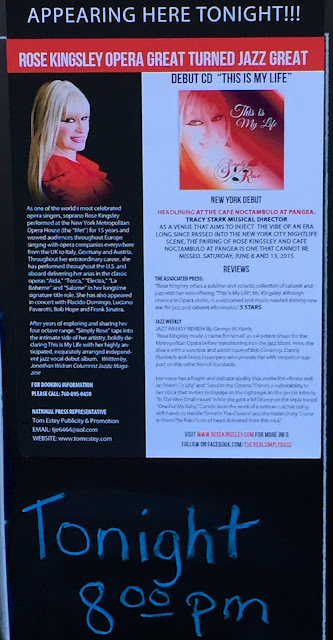 Don't miss a chance to see this band when you are in the NYC area. You can find their CD on Amazon, iTunes and CD Baby. I have attached a "YouTube" video of The City Boys Allstars playing "Testimony" for your listening pleasure. Ron Aprea is a massively-talented musician. His career is star-studded, playing with some of the greatest bands in the history of American music. His instruments are alto and flute but his arranging talents are also sensational. His latest gig is at Trumpets Jazz Club in Montclair, NJ where on the last Sunday of each month, he has assembled an all-star roster of 16 musicians who perform a tribute to Count Basie. This is no ordinary tribute band. Every player in this band can solo at the very highest level. Add to this the fact that Ron has the original scores of two of Basie's top arrangers, Frank Foster and Neil Hefti, the results produce wonderful music. Hearing this outstanding band playing the Basie's famous arrangements at Trumpets brought me back to my youth in the early 60's. During this time, my music friends and I would travel to Birdland in NYC to hear Jazz at its best. Birdland was a really small Jazz club and the first time I saw The Count Basie Orchestra there I was amazed that they were able to squeeze the entire band into a tiny spot in the front of the club. Trumpets Jazz Club reminds me of Birdland, small space but world-class Jazz. 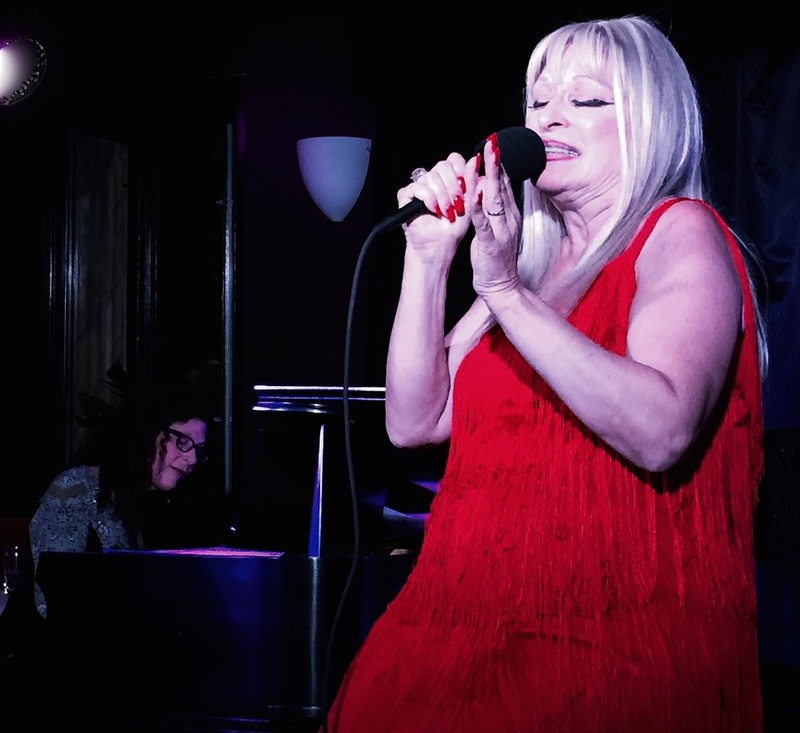 Ron Aprea has put together one of the best bands I have experienced and playing Basie with some of the original charts is too good to describe. You have to heard it to believe it. And if all this great Basie Jazz sound is not enough for you, Ron has added one of the best band singers I have heard in many a year, Angela DeNiro. 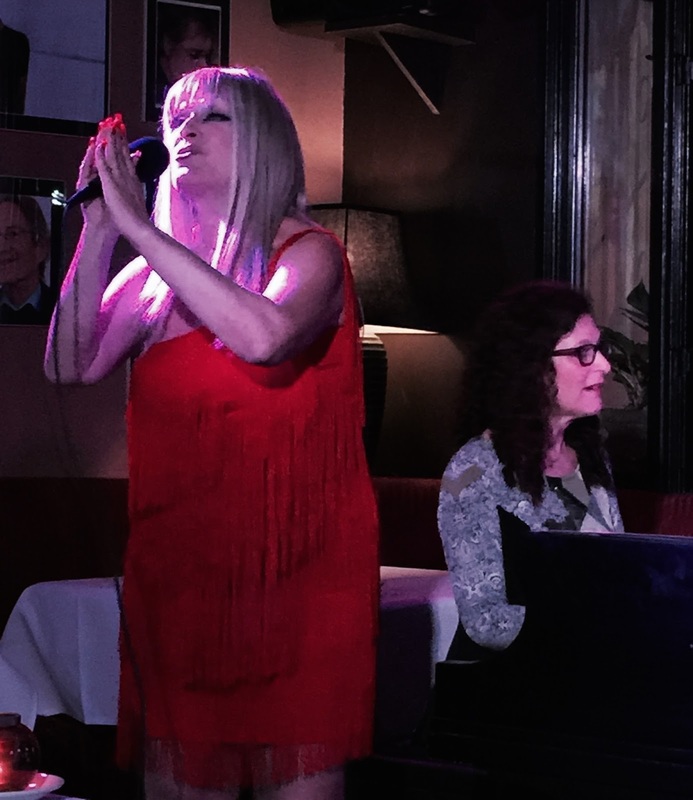 Angela has a pure strong voice and Ron put together some outstanding arrangements for some classic tunes for her. 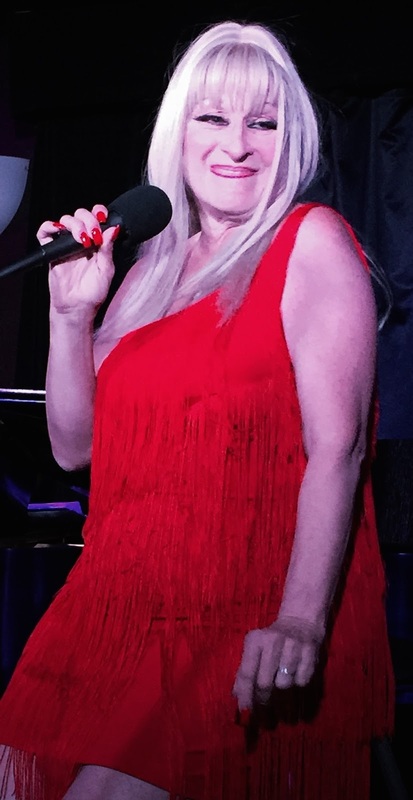 She did a terrific job singing "I'm Old Fashioned"and Ron's arrangement had the tempo moving up and down and all around. Angela also sang Frank Foster's arrangement of "Young and Foolish" which would have made Frank proud! 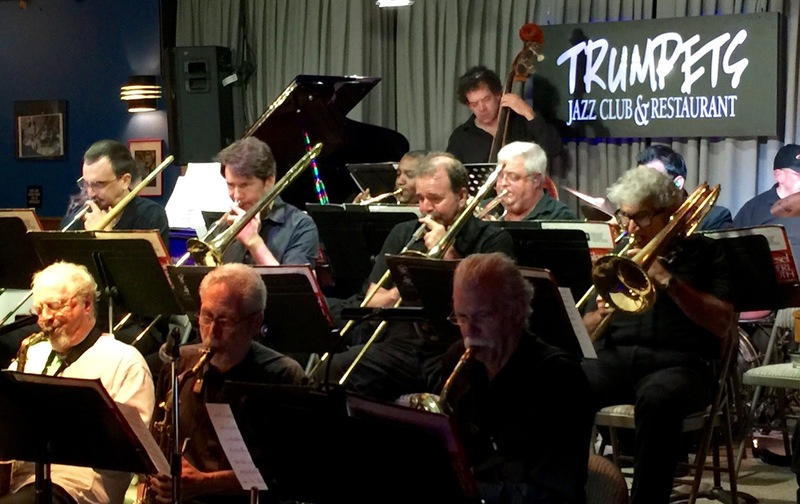 Trumpets is an excellent Jazz Club that is owned by Enrico Granafel who is one of the best Jazz Harp players in the country. He joined the band to play Ron Aprea's arrangement of "Lover Man" that was just about perfect. I have just heard Ron Aprea's new CD, "Ron Aprea Pays Tribute To John Lennon and the Beatles" and it's outstanding. I intend to publish a review shortly. 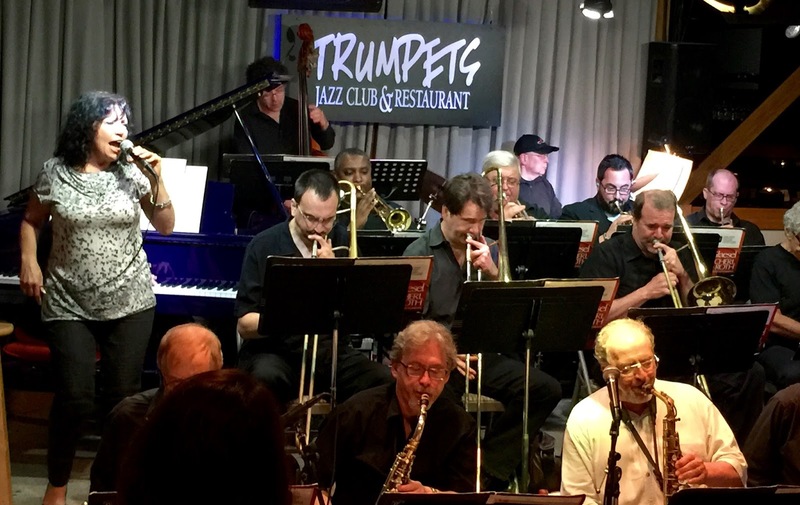 songbook, and who doesn't, and you want to hear it played just like the Count played it you must mark your calendar to be at Trumpets on Sunday June 28th to hear Ron Aprea's Big-Band. In case you have any doubts as to how good this band is, listen to the "YouTube" I have attached of the Ron Aprea Band playing at Trumpets in Montclair, NJ! 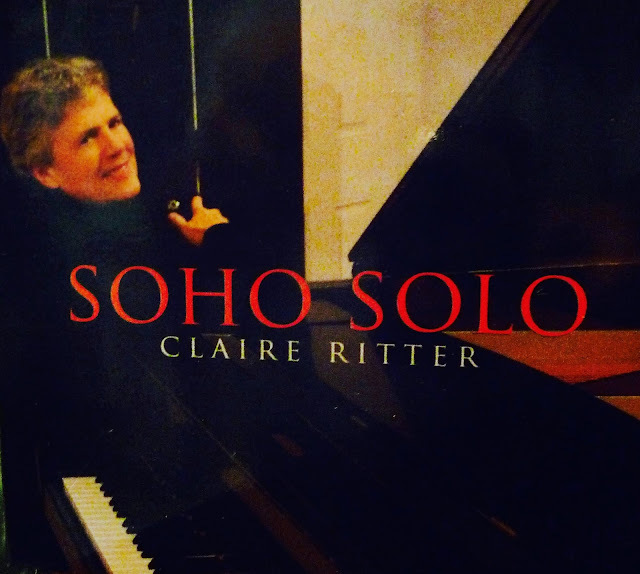 Pianist/Composer Claire Ritter records her 2nd solo album and her 11th CD overall. Claire Ritter is a song-writers' song-writer. On her new CD, it seems to me that she takes us on a musical ride that transfers the joy of song-writing painlessly to the listener. On her new CD, Claire performs 18 new songs she has written taking us with her on her free ranging music trip through her wide-ranging musical passions. "Creating music which is unique and uplifting is a challenge for any musician", Ritter says. "But this recording felt lighthearted yet poignant with a twist of the South. Some of the songs are self-portraits". 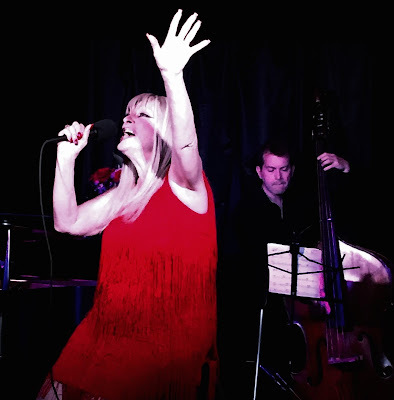 Songs range from the abstract-whimsical tunes to ballads that haunt me". Claire's description of her writing style and music direction are right on target. Her melodies at times appear simple and free-spirited and yet are constructed in a beautiful and masterful way. 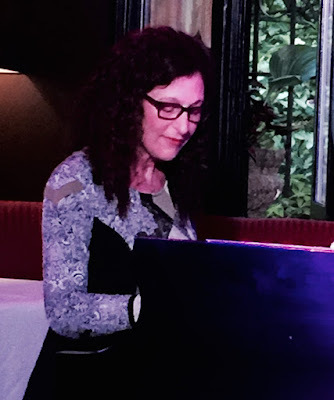 Her writing and playing are succinct using notes skillfully and sparing that reminds me of way Claire's inspiration the great Thelonious Monk wrote and played. Clair Ritter has composed over 200 compositions, most of which have been published and recorded; and performed in festivals, concert halls and museums in the US, Canada, Europe and Asia. As I listened to the songs on "Soho Solo" I could not help wishing some up and coming top notch Lyricist steps up and provides lyrics for these wonderful new songs. This CD is scheduled to be released on May 26 on Zoning Records. If you love listening to new songs that are anchored in the past but embrace the present and future, this CD will make you happy! I was able to find a song from "Soho Solo" on "YouTube" and have attached it for your listening pleasure. Here is Claire Ritter performing her own composition, "Integrity".